On the outcome of the qualifying round, the top four teams will be determined, which will receive the opportunity to play at the main Chinese qualification. The closed qualifiers will be hosted in China on April 11-14. Only one will go to the LAN final from eight participants. 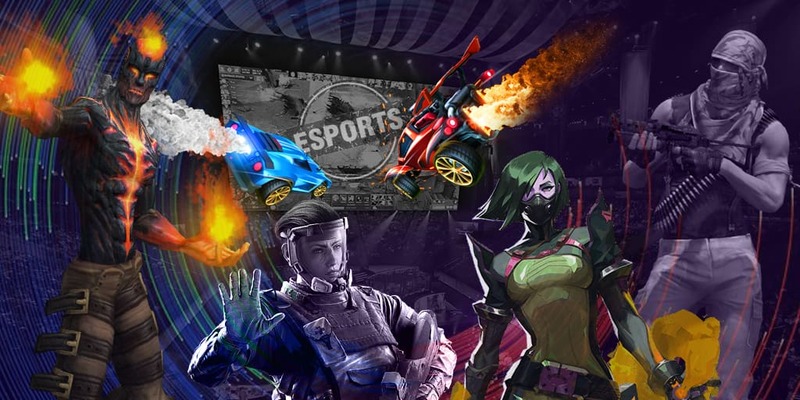 DreamHack Masters Dallas 2019 will take place in the USA from May 28 to June 2. The prize pool of the tournament will amount $250,000. There is no information about the distribution of the prize pool but considering previous championships, we can guess that the main prize will be $100,000. 16 teams will take part in the tournament, 10 of which will receive direct invitations and other 6 will pass regional qualifiers. North, Ninjas in Pyjamas, Team Vitality, FaZe Clan, and Team Liquid have become the owners of invites at the moment and Windigo, G2, FURIA, and Isurus have made it through the qualifiers in Europe, North America, and South America.